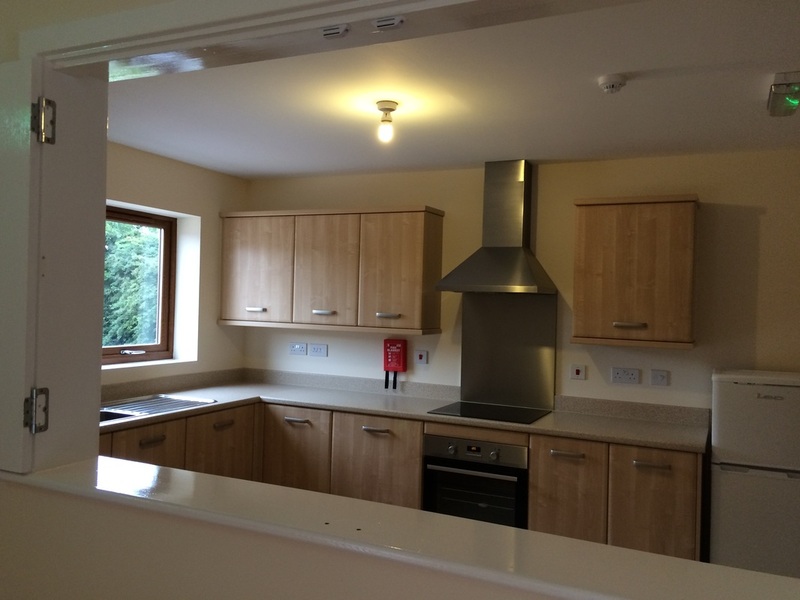 We have a fully fitted kitchen, with plates, cups, saucers, cutlery and glassware. 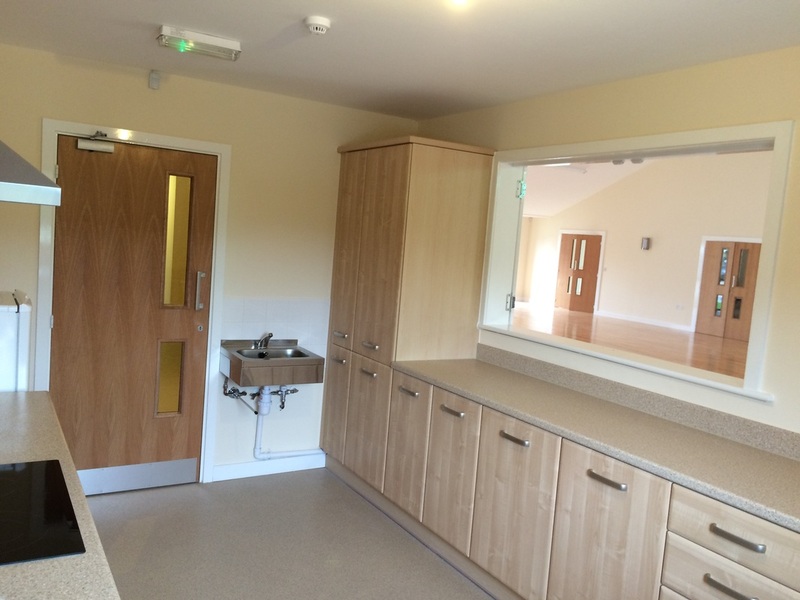 There is also an oven cooker, small fridge-freezer, dishwasher, hot water urn, kettle and ample worktop surface to cater for all size parties. 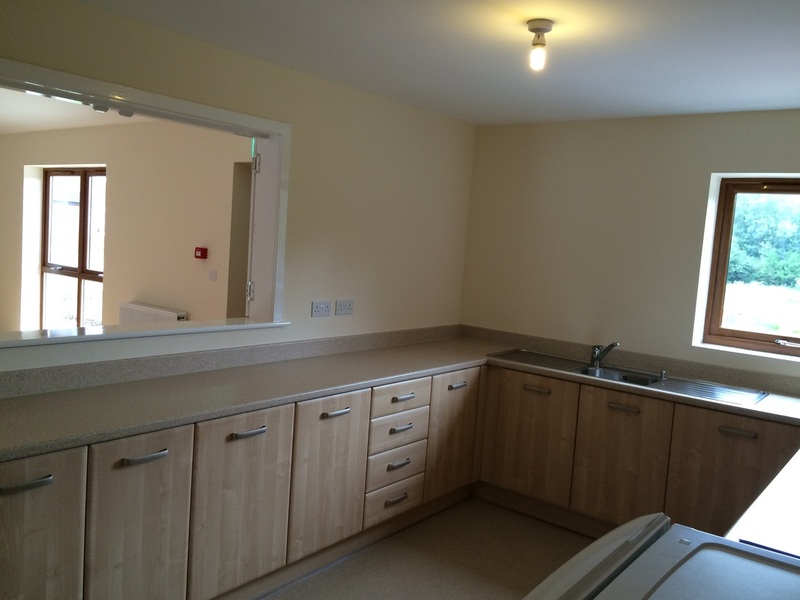 The kitchen has an added extra, with shutter access to main hall.